It’s that time of the year, Mardi Gras! Time to celebrate and feast before the fast. Mardi Gras, or “Fat Tuesday,” is the last day of the Carnival season as it always falls the day before Ash Wednesday, the first day of Lent. It’s a huge celebration in Louisiana. But if you cannot make it there, but still want to celebrate, this dish will make you feel like you are right in the heart of New Orleans. Just throw on some colorful beads, play some music and enjoy this spicy meal! 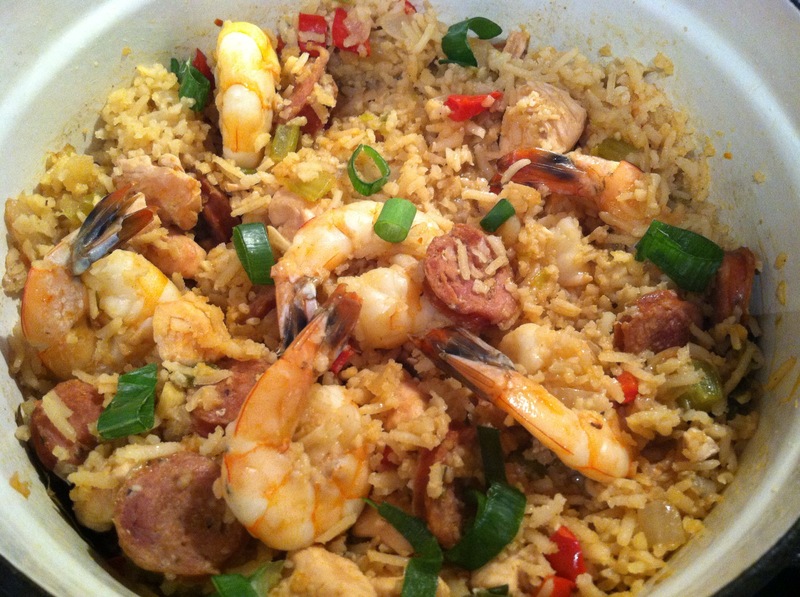 Jambalaya is a favorite among many people in Louisiana. 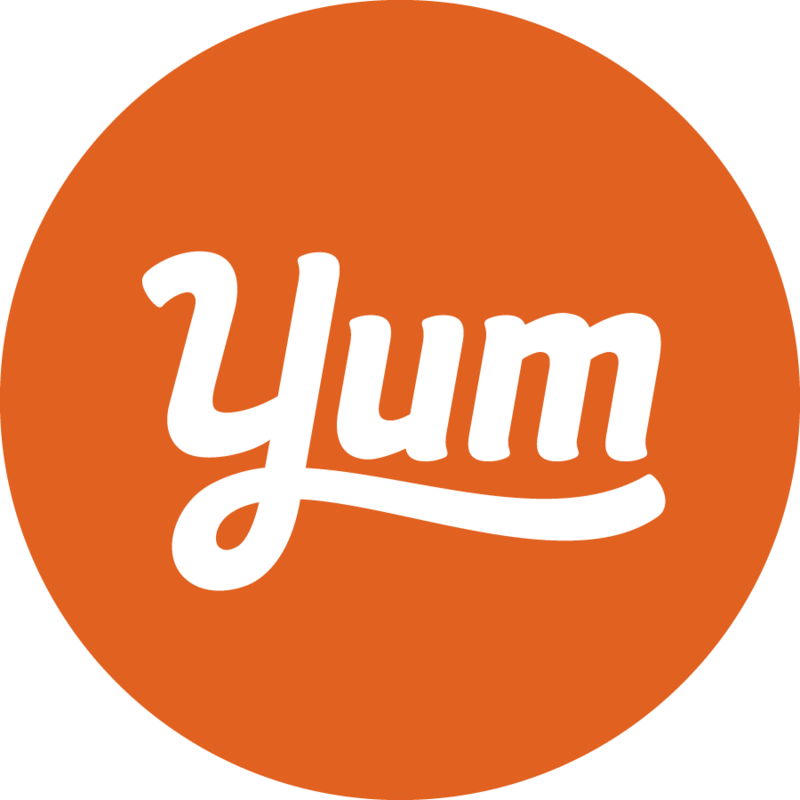 It has so many great flavors and provides chicken, sausage and shrimp. This meal is also very spicy, so if you want to bring it down a notch, just omit the red pepper flakes and hot pepper sauce. But honestly, that’s what makes this so wonderful. Enjoy! Heat the oil in a large pot over medium high heat. Add the chicken and sausage and saute until lightly browned, about 5 minutes. Stir in the onion, bell pepper, celery and garlic. Season with cayenne, onion powder, cumin, red pepper flakes, salt and pepper. Cook 5 minutes, or until onion is tender and translucent. Add the rice, then stir in chicken stock and bay leaves. Bring to a boil, then reduce heat, cover, and simmer 15 minutes, or until rice is tender. Stir in the Worcestershire sauce and hot pepper sauce. Nestle the shrimp in, cover and cook an additional 6 minutes. Remove the bay leaves and garnish with green onion.